This pretty flamingo diffuser is a fun addition to any home. This diffuser spreads a delightful scent of hibiscus and prosecco as well as being the perfect decorative piece. 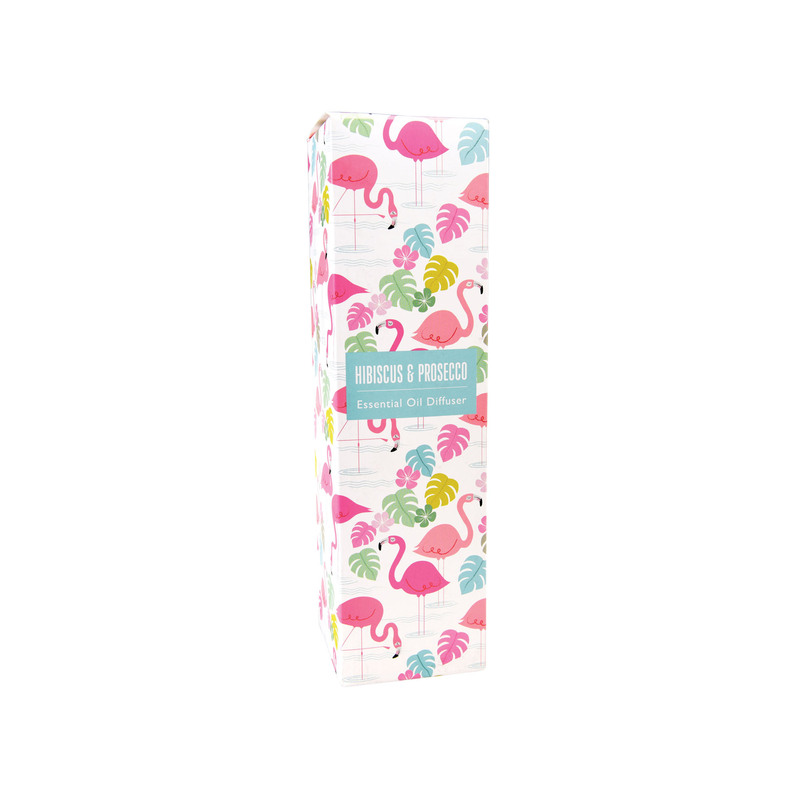 This flamingo diffuser would make a great gift as it comes in a pretty gift box.